Fresh herbs add flavor and aroma to dishes, taking them from ordinary to extraordinary. Pam will teach her popular herb class and tell you everything you need to know about herb gardening. 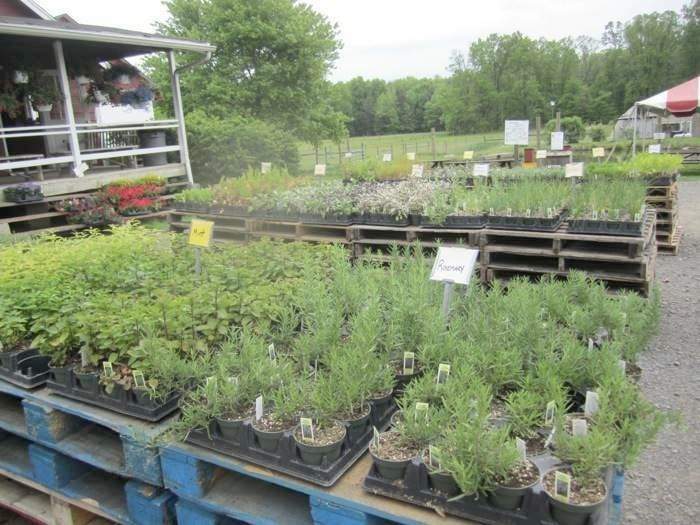 Participants will gather in front of Pam’s herb garden at the farm, She will discuss different kinds of herbs, when to pick them, and how to use them in cooking. She will also help you plan the layout of your garden. The session will include how to winter over your herb garden, and Pam will share her favorite recipes that use fresh herbs such as rosemary, thyme, and sage. Potted herbs will be available for purchase. The class is free but reservations are requested.